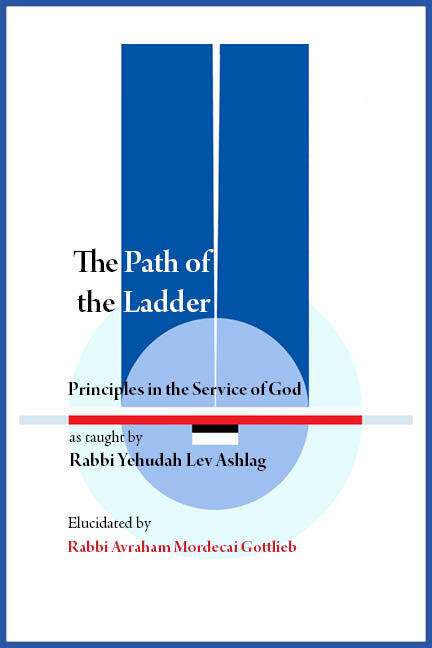 Told through Rabbi Ashlag's letters, his poems and his teachings, and through interviews with the people who knew him. Yedidah is an experienced focalizer for individuals and groups wanting to learn Kabbalah.If you are in the holy city of Tsfat or planning on coming to Tsfat, make contact with Yedidah and she will be happy to meet with you and learn authentic texts with you. As we move through Seder night, we drink the four cups of wine and we relate to the elements on the Seder plate, we are not usually cognizant of the fact that both these central components of Seder night, actually represent the four-letter Name of God, YHVH. What does this mean for us, then and now? The purpose of learning the Kabbalah is in order for us to become giving and compassionate in our lives.and thus grow closer to the Creator. At Rabbi Alon Anava's place, Be'er Miriam. We are learning Torat HaDat Umahuta, an article of Rabbi Ashlag's on the essence of the Kabbalah and why we learn it. Every Thursday at 11.45am.